London: Routledge, 2013. Hardback, xiv+418 pp. 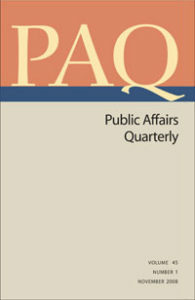 Communications of the ACM 55.3 (2012): 24-26. Chicago: University of Chicago Press, 2012. Hardback, xii+266 pp. 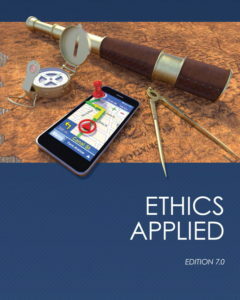 Oxford: Oxford University Press, 2012. Paperback, xvii + 590 pp. Is It Possible to Wage a Just Cyberwar? 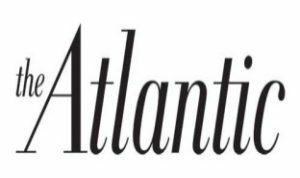 The Atlantic, June 5, 2012. 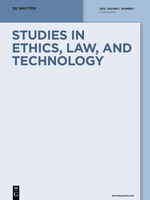 Rosamond Rhodes, Margaret P. Battin, and Anita Silvers (eds. 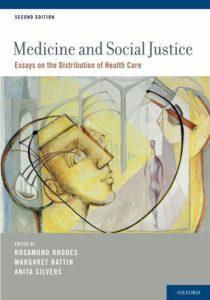 ), Medicine and Social Justice: Essays on the Distribution of Health Care, 2nd ed. 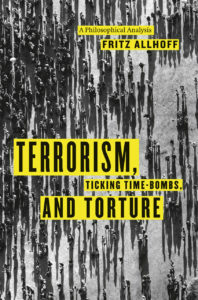 (Oxford: Oxford University Press, in press). 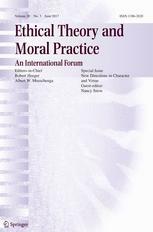 [Letter to the Editor], Hastings Center Report 42 (2012): 8. 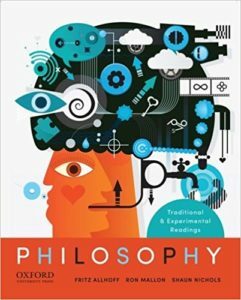 The Philosophical Quarterly 61.243 (2011): 429-431. 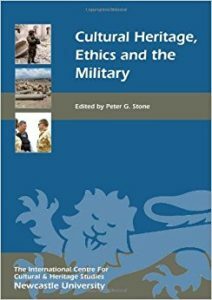 Physicians at War: Lessons for Archaeologists? Peter G. Stone (ed. 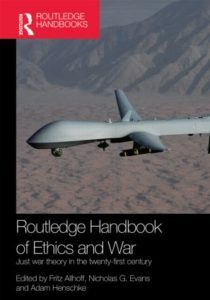 ), Cultural Heritage, Ethics, and the Military (Woodbridge, UK: The Boydell Press, 2011), pp. 43-54. 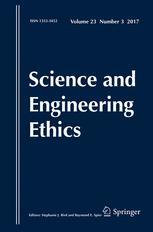 Science and Engineering Ethics 17.2 (2011): 201-212. Hoboken, NJ: John Wiley & Sons, 2010. Paperback, 366 pp. 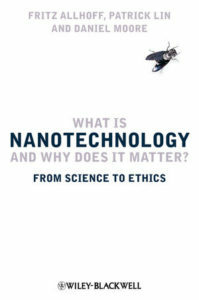 National Science Foundation; Ethics and Values in Science, Engineering, and Technology. 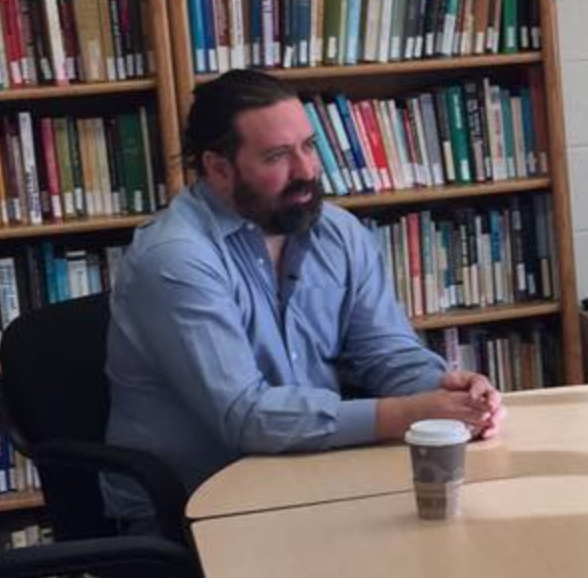 Collaborative proposal with James Moor (PI), Dartmouth College. 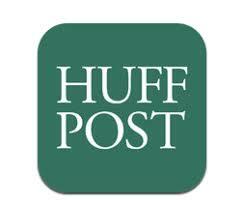 September 2006-September 2010 ($249,867). Oxford: Wiley-Blackwell, 2009. Paperback, xix+660 pp. 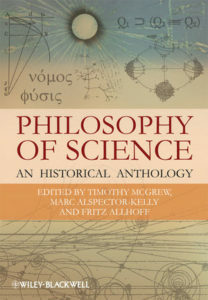 Fritz Allhoff and Marcus P. Adams (eds. 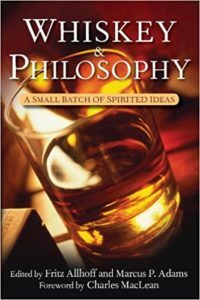 ), Whiskey & Philosophy: A Small Batch of Spirited Ideas (Hoboken, NJ: John Wiley & Sons, 2009), pp. 1-17. 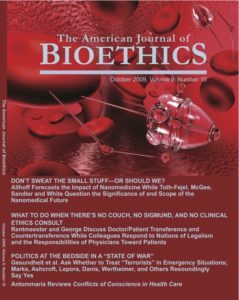 Ethics of Human Enhancement: 25 Questions and Answers (2009). 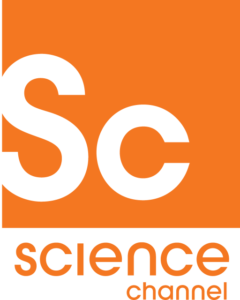 A report prepared for the US National Science Foundation.